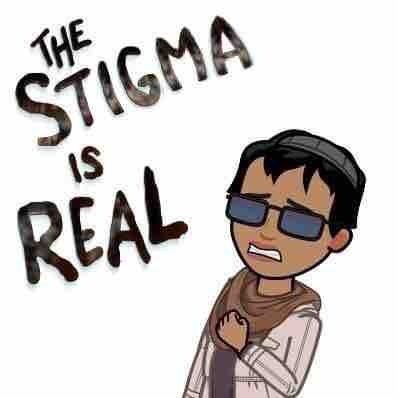 Simply put, housing isn't available for the masses of the mentally ill currently in crises mode, including my own son. He's on a waiting list that stretches into infinity and was $40.00 short of qualifying for a private, low-income housing program. Their rules forbid my contribution, in spite of my willingness to provide it monthly, in addition to the other financial support (utilities, food, clothing) while he worked to get back on his feet after losing his job of five years. I've simmered in my anger for 6 months, watching my son live from his car, and doing what I can to support him while his mental state declines. While there are many advocates for the mentally ill, there is no focus on increasing the housing for this invisible population. 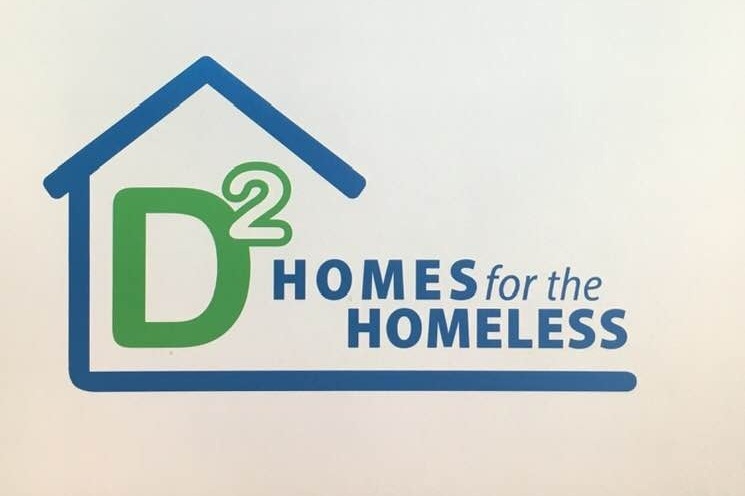 DSquared Homes For The Homeless is the nonprofit named after my son that will offer housing grants initially, and transition to independent living homes as the funds become available, through grants and fundraising. Recipients will be the mentally ill who are homeless, but capable of working and committed to transitioning back into the community as productive members of society. 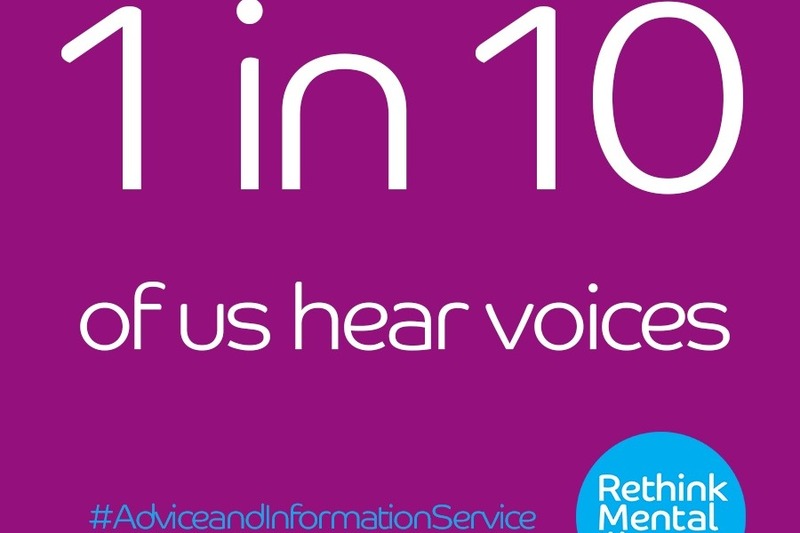 Part of their requirements will be actively taken their medication and continuous contact with their Case Managers so that we empower, not enable. 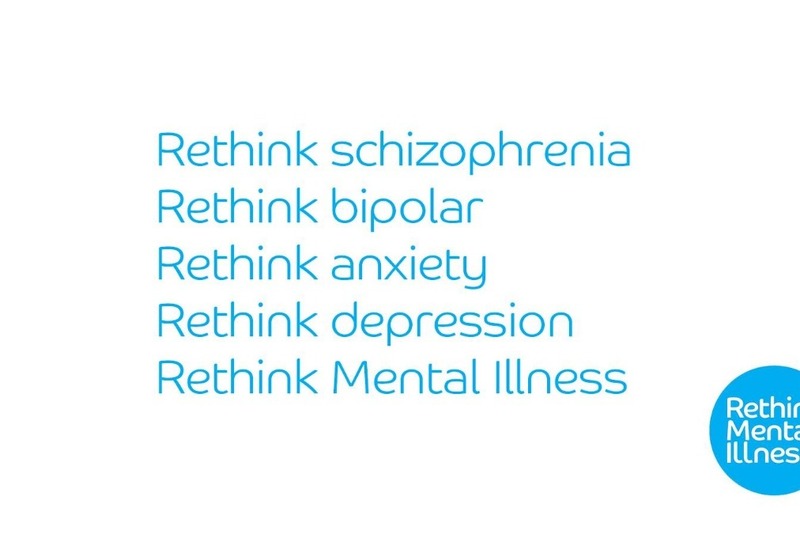 Desperately needed are homeowners willing to partner with the mental illness authority by renting out their homes and my longterm goal includes education in that arena, along with purchasing property to provide long term housing. Like my son, many of the mentally ill would rather be working and when that is the case, the opportunity should be provided. It not only benefits them but society as a whole because keeping a mind hopeful and engaged minimizes crime. My target client extends outside of the state of Arizona as homelessness is everywhere, and mental illness doesn't discriminate. 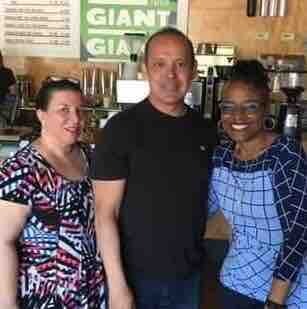 Coffee and conversation with Az Representative Meza! He felt my nonprofit business plan would bring value to the mental health community and committed to supporting my vision! 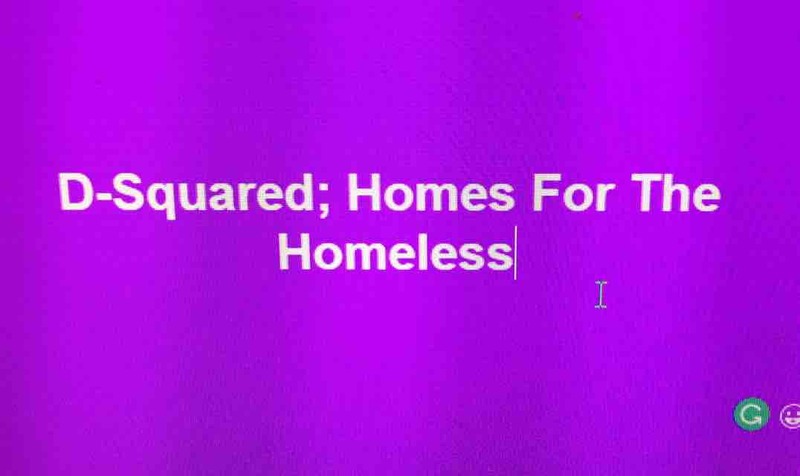 My nonprofit, DSquared Homes For The Homeless is in the development phase! Thanks to donations received so far, I’ve hired a CPA to process the paperwork, and are working on a business plan and a nonprofit business page! 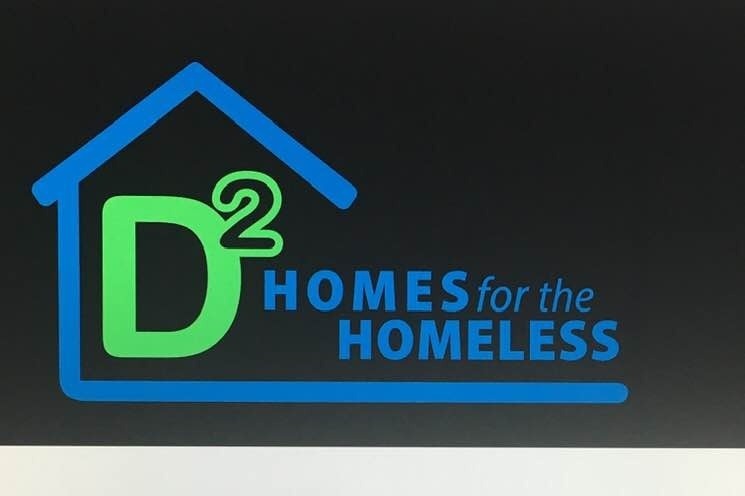 I'm excited to announce that the paperwork for D-Squared; Homes For The Homeless will begin this weekend now that I've raised enough funds to get started! 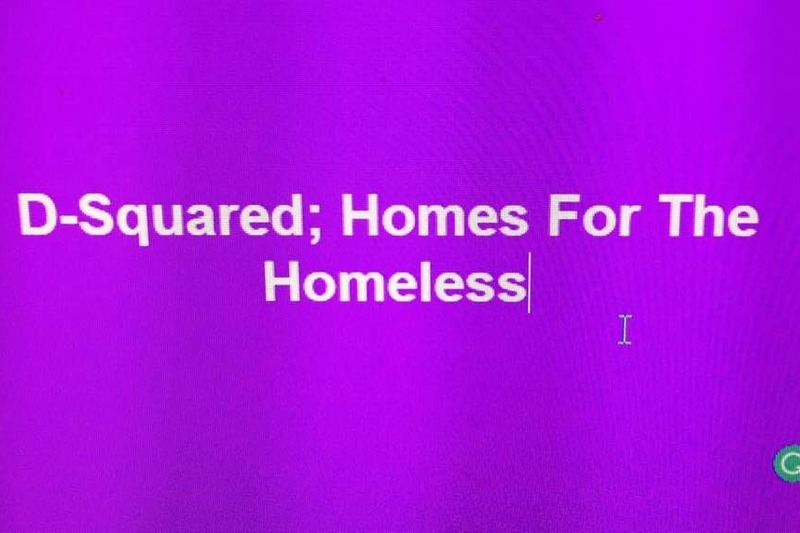 Thanks to all that have contributed towards my goal of a nonprofit that offers housing grants for the mentally ill, homeless population. I've felt hopeless and helpless each time I've visited my son in his car, where he has lived for several months. The emotions connected with packing a homeless kit for my child inspired me to make a difference, but I definitely need help so please continue to donate and share my mission. The next step is a community event focused on education and advocacy! I'll make a difference, one day, and one person at a time!